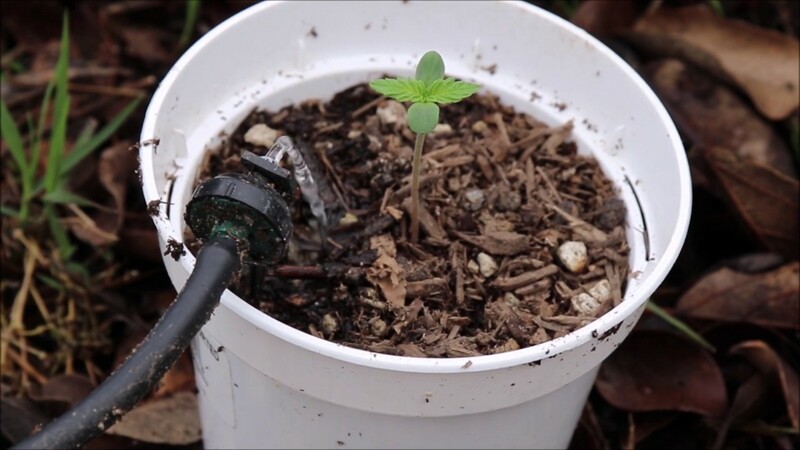 How to Grow Marijuana Outdoors - Putting the Gals Outside - Roll A Joint! Putting the Blue Dream and M.O.P. outside.